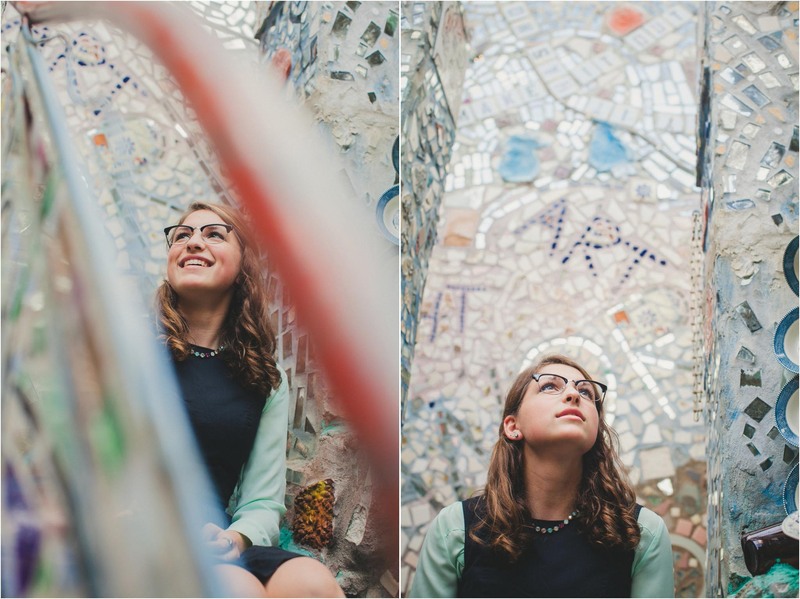 I’ve never done senior portraits before, but when Brianna reached out, I had to say yes. 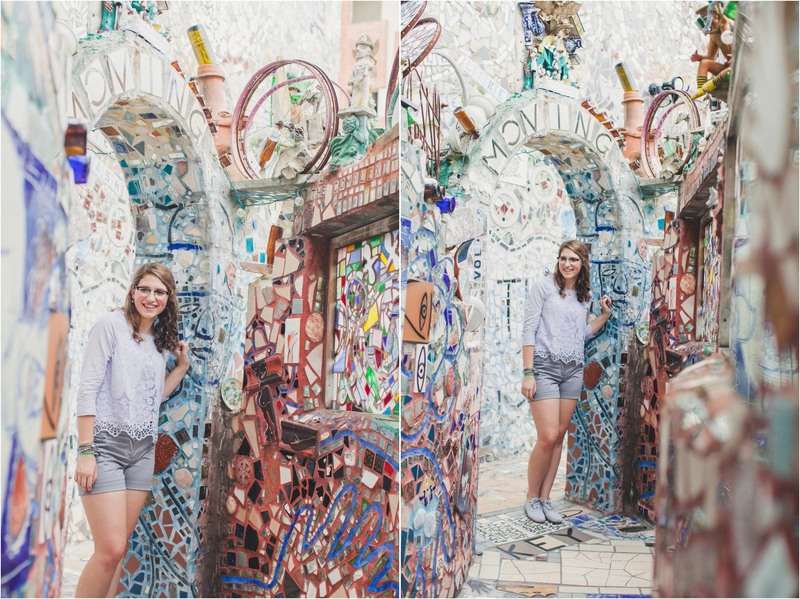 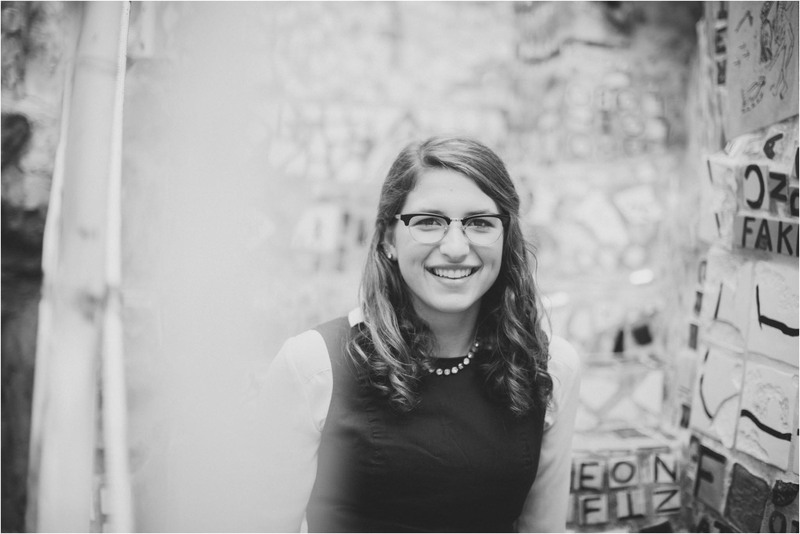 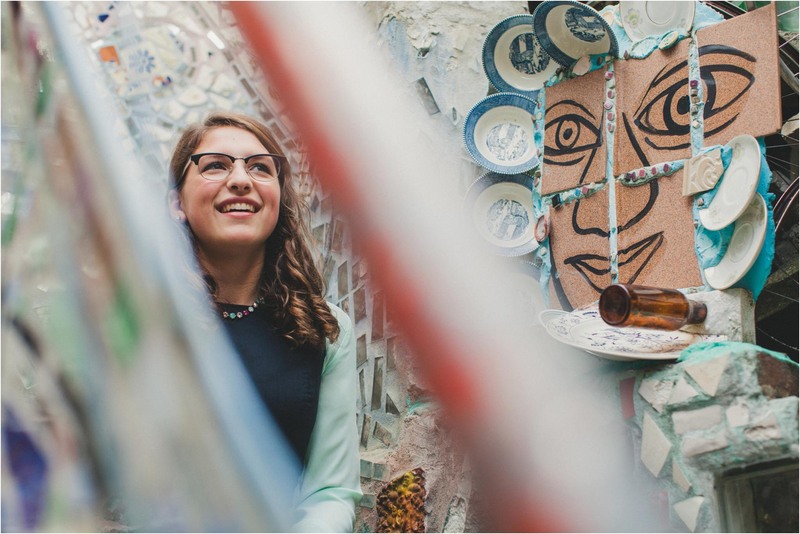 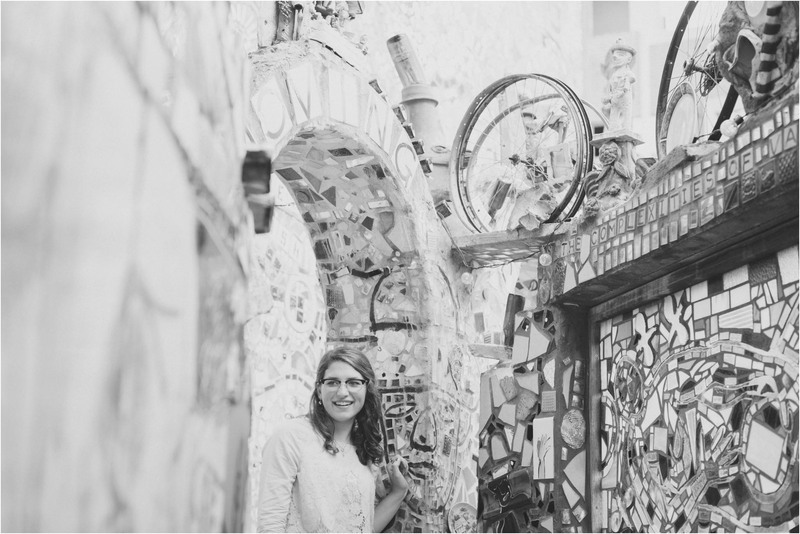 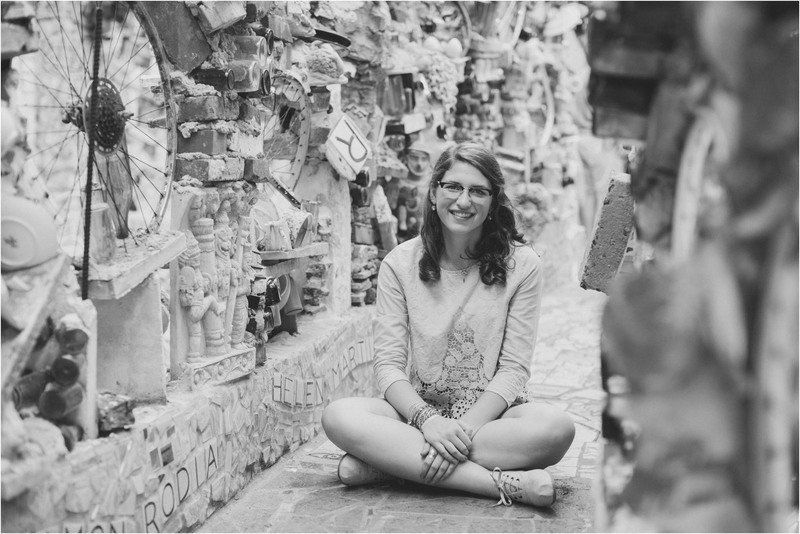 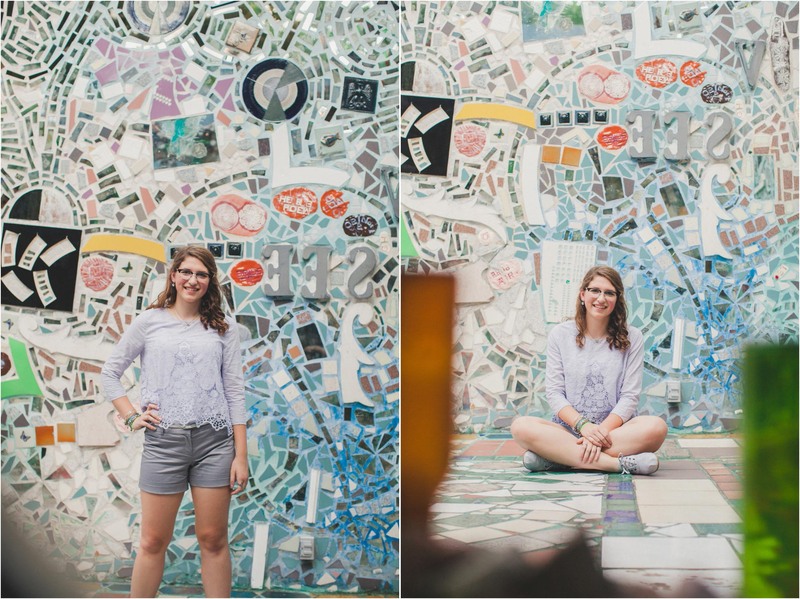 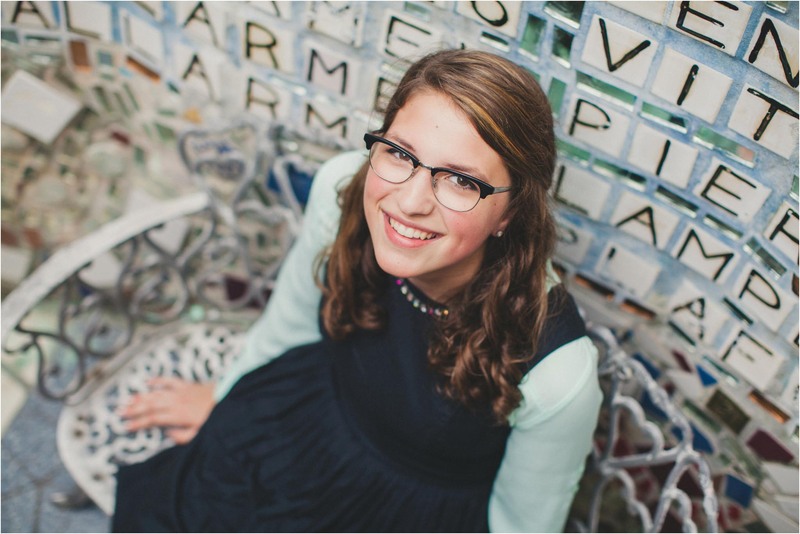 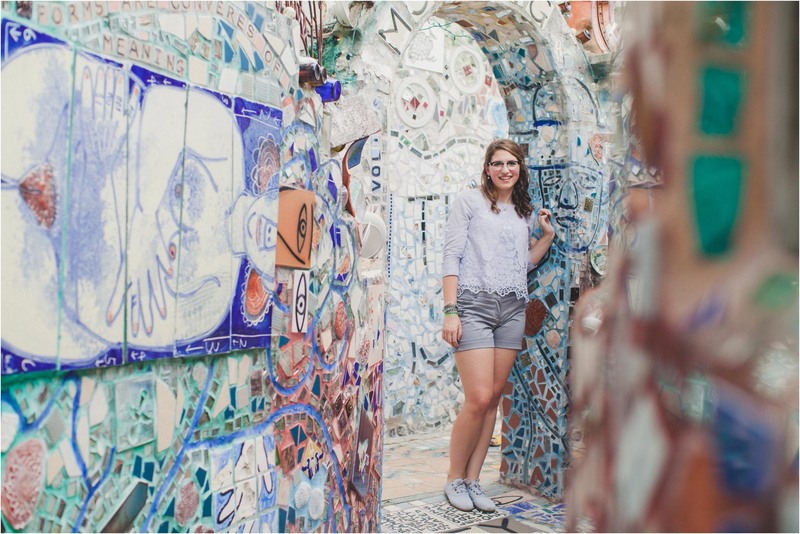 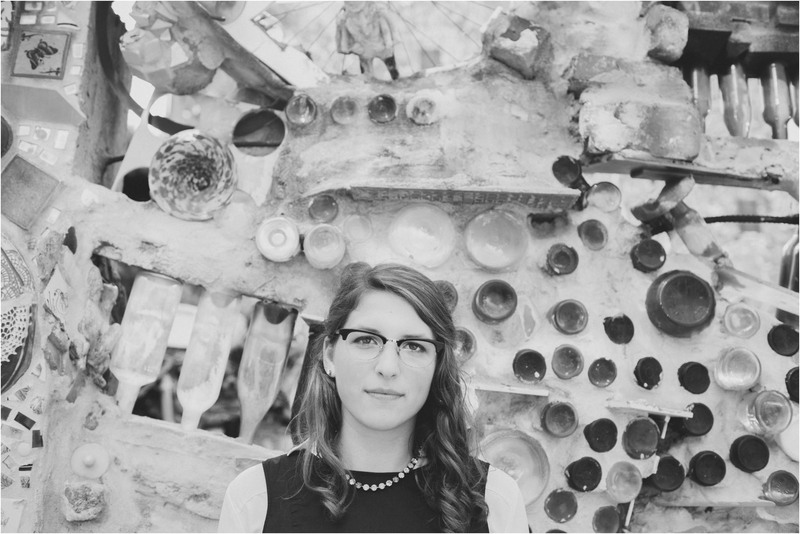 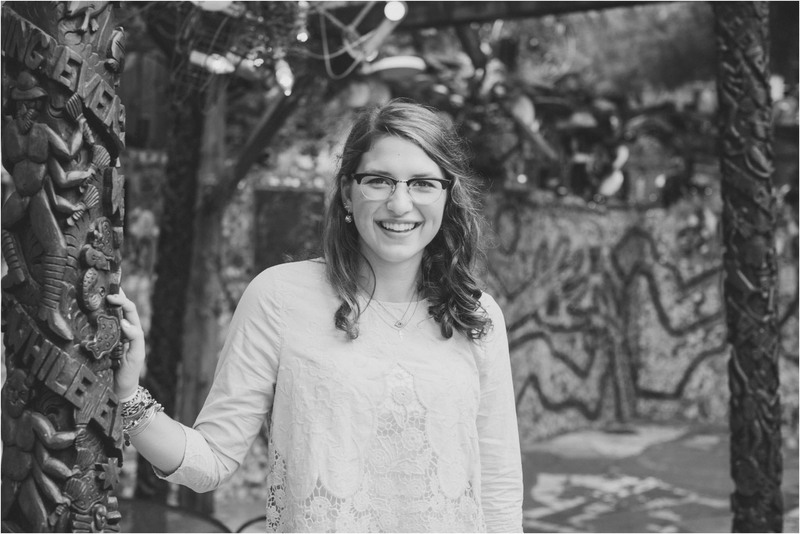 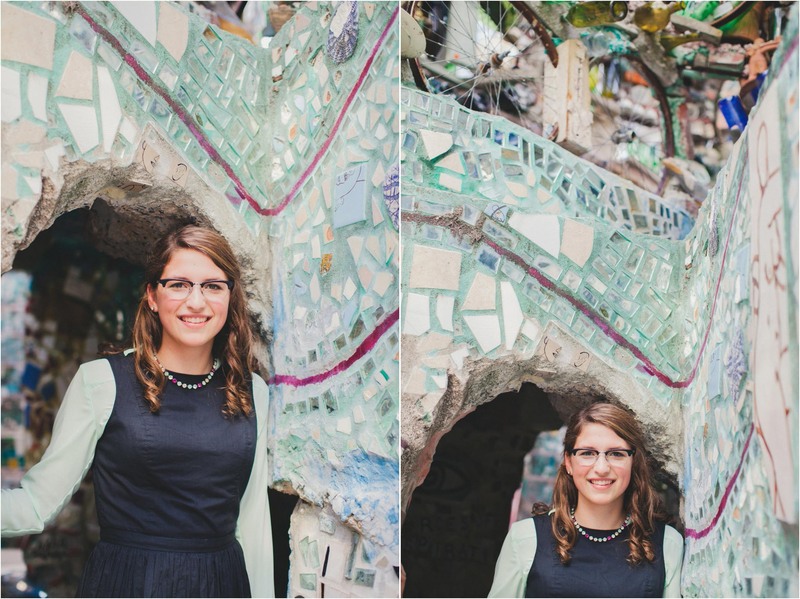 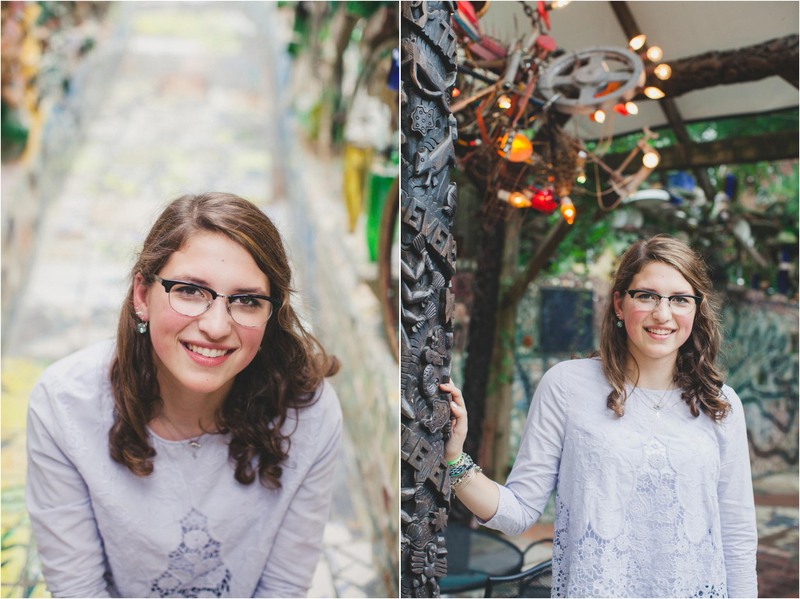 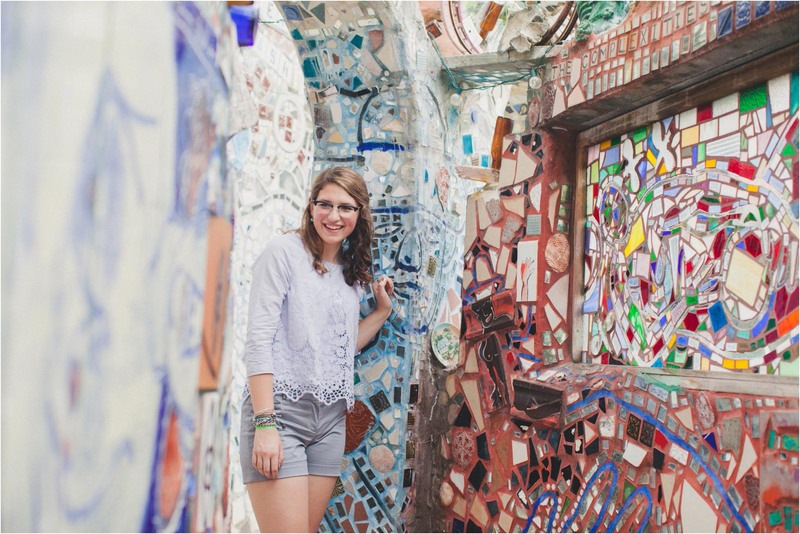 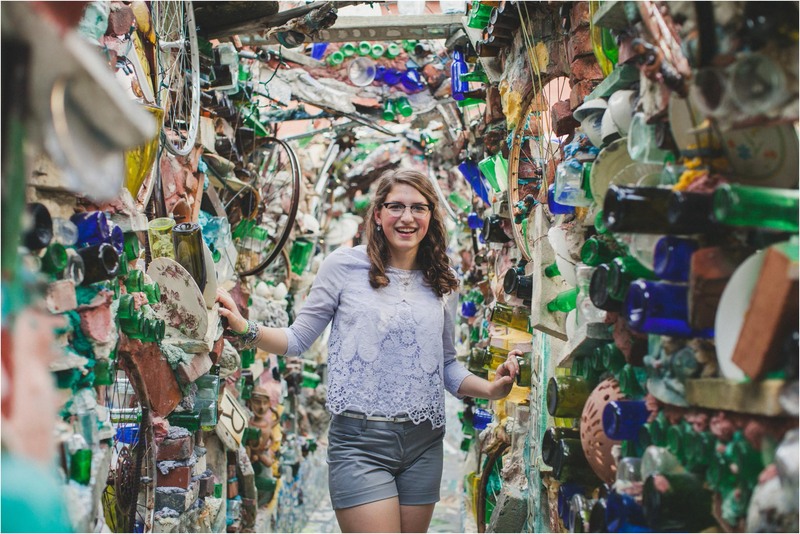 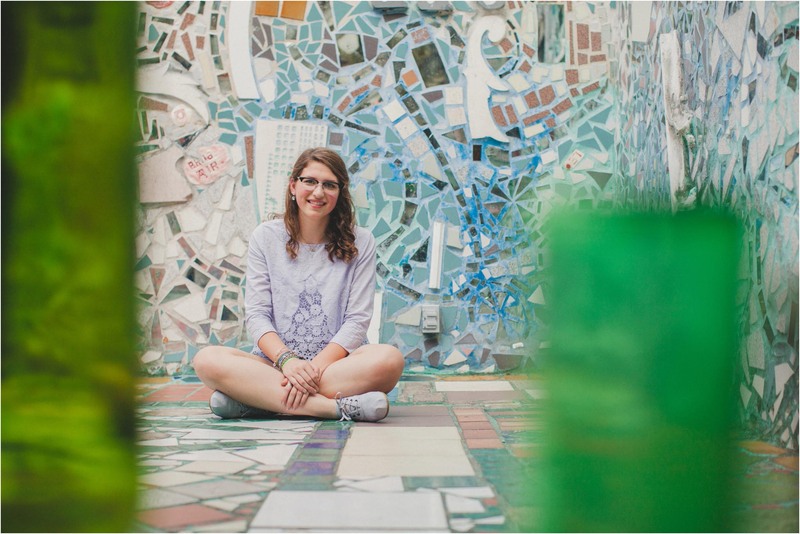 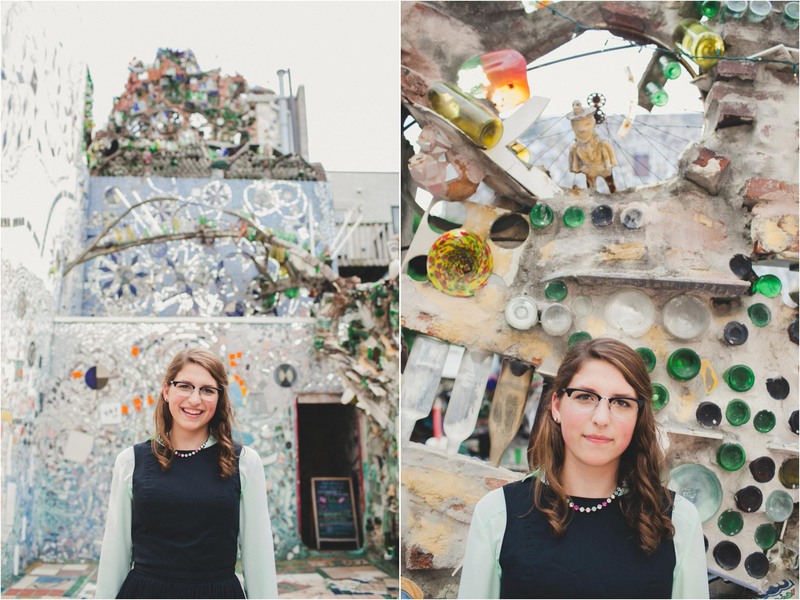 She traveled from the other side of the state to have her photos taken at Philadelphia’s Magic Gardens — something she’s been planning for years. 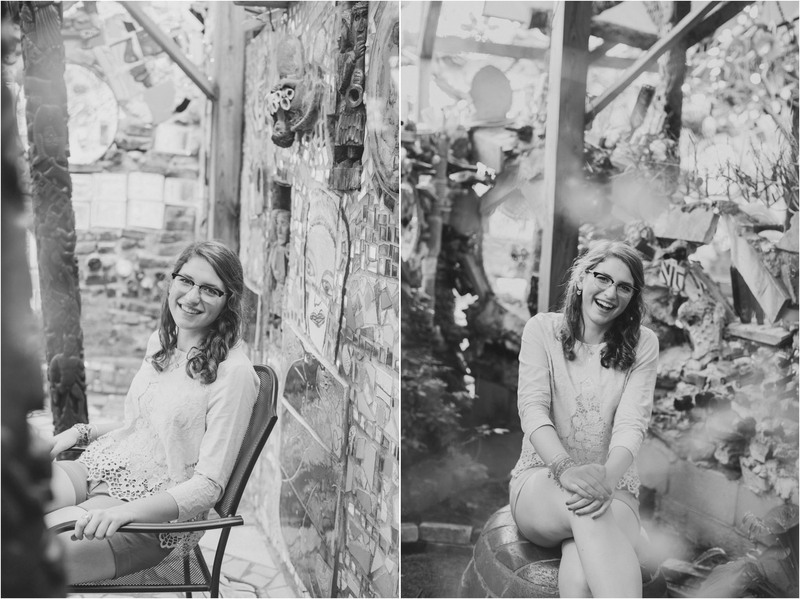 Brianna was so much fun to hang out with and it made me a lot less intimidated to photograph students. 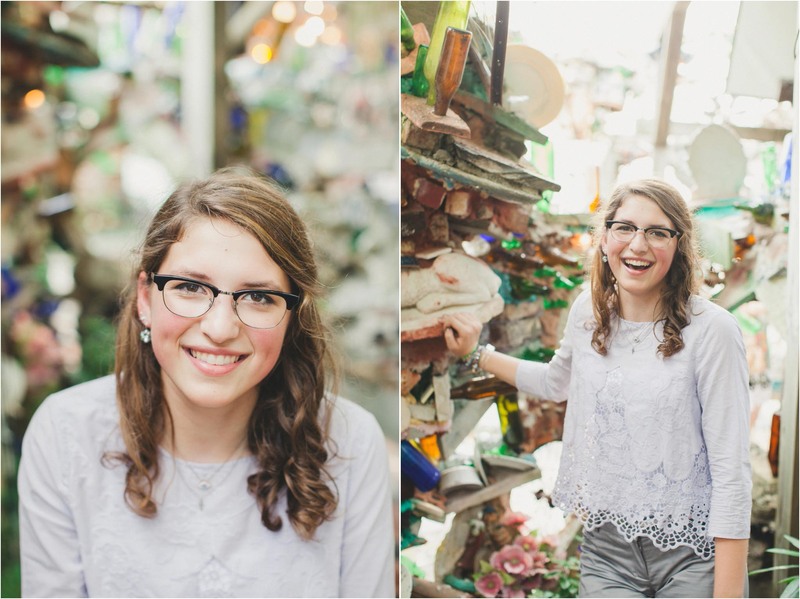 I wish I looked this cool when I had my senior photos taken… instead I was sporting a semi-mullet and rocking plaid, Elton John-esque pants. 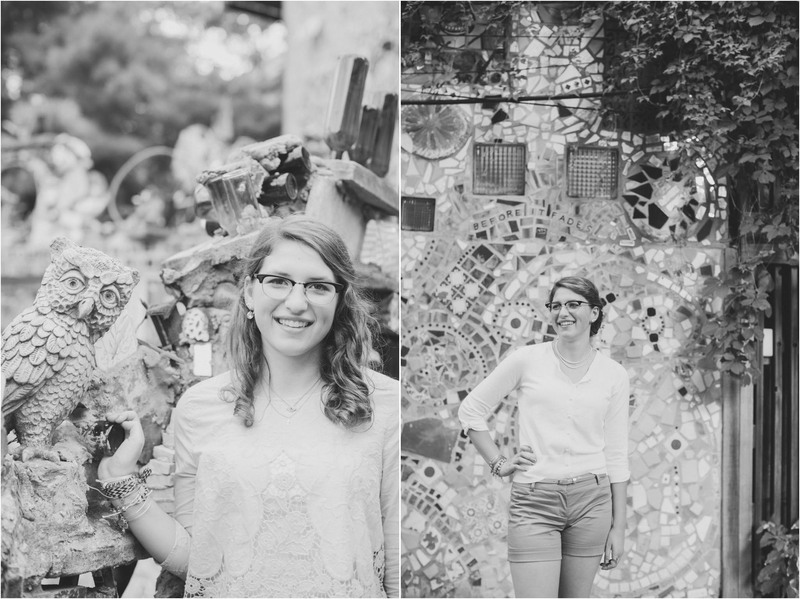 She’s also a total trooper for wearing long sleeves during one of the hottest days of the summer.